Know a youngster who is interested in deer? The success of the Big Deer Tour for university students got us thinking. What about young people doing diploma- or certificate-level studies who are interested in our industry? So DINZ and the NZDFA have come up with the Future Deer Farmers Experience 2018. It will give three keen ag students a 4-day, close-up look at our special industry from 10-13 September. They will visit some leading deer farms and venison and velvet marketing companies. They will also attend the 2018 NZDFA Next Generation programme. The selected students will have all their transport, meals and accommodation paid for. Possible levy increase to be discussed: The likely need for an increase in the levies paid by deer farmers and venison processor/marketers will be on the agenda of the DINZ board meeting later this month. DINZ chair Ian Walker has flagged up the need for an increase in funding to help farmers with water quality issues, building on what has been learnt in the P2P programme. There will also be a future need to help farmers deal with their obligations under the emissions trading scheme. DINZ managers are now preparing draft budgets. Once they have been considered by the board, these will be used as the basis for consultation with representatives of levy payers, including the NZ Deer Farmers Association. More workshops for rural professionals: Last year we held our first workshops for farm advisers, rural accountants, bank managers, educators, trainers, stock agents and other rural professionals under the P2P banner. Their purpose: to broaden their understanding of deer farming among rural service providers. They were a great success and all were over-subscribed. 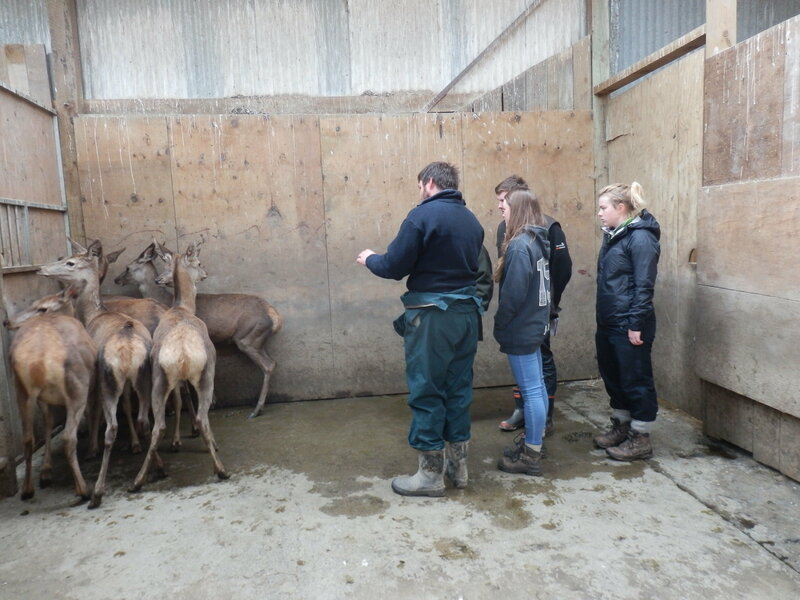 “In 2018 we are offering two types of workshops: a one-day introductory session about everything deer, including presentations, interactive tutorials, real farm data analysis and a tour of a working deer farm. Also on offer in some locations are single topic workshops on specialist topics for those who have attended an introductory session,” says P2P Programme Coordinator Rob Aloe. 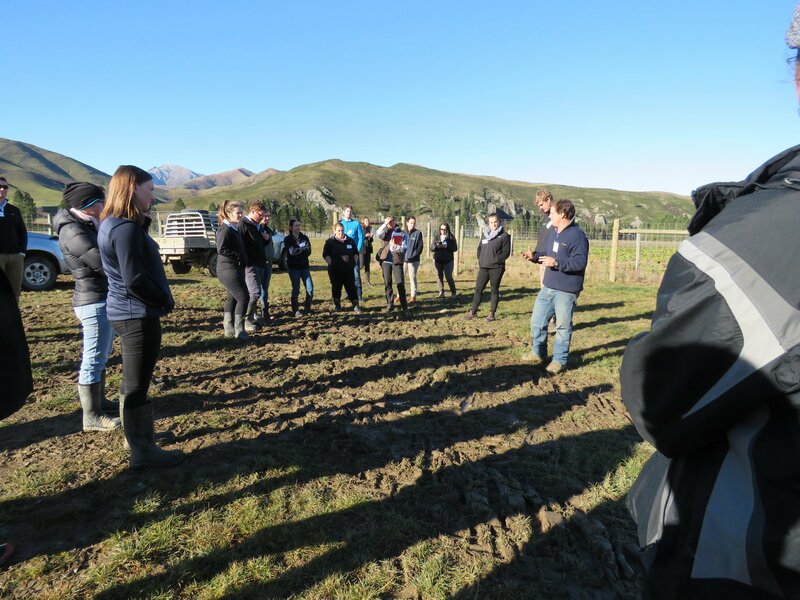 During May the first workshops for the year were held at Murray Hagen's Connemara Deer Farm, Manapouri and at the Orbell's Clayton Station, Fairlie. In total, 80 attended. Both were held over consecutive days, with an introduction to the industry on the first day. On the second day the specialist topics were nutrition and financial analysis. The workshops were facilitated by Dr Pania Flint, backed up by technical expertise in farm finance, genetics, deer nutrition, environmental management, and the health and management of deer. The next workshop is on 19 September at Matt von Dadelszen’s Mangapurakau Station, Central Hawkes Bay. It will be preceded in August by one tailored for Massey vet students. Peel Forest deer farmer wins Rabobank Award: Joshua Brook of Rupert Red Deer has won the Rabobank Farm Management Project Award for 2018. He received the award and a $2000 management prize at a dinner in Adelaide in late June in front of this year's graduates of the Rabobank farm managers' programme, industry leaders, and senior Rabobank staff. Brook (pictured) won the award for a management project, highlighting the changes he had made to his business, he completed in the year after participating in the 2017 programme. He and his wife, Kiri, run Rupert Red Deer on two Peel Forest, South Canterbury, properties totalling 324 ha, producing stud stock and velvet. Rabobank chief executive Todd Charteris said Brook had applied the programme's lessons and was seeing tangible results. 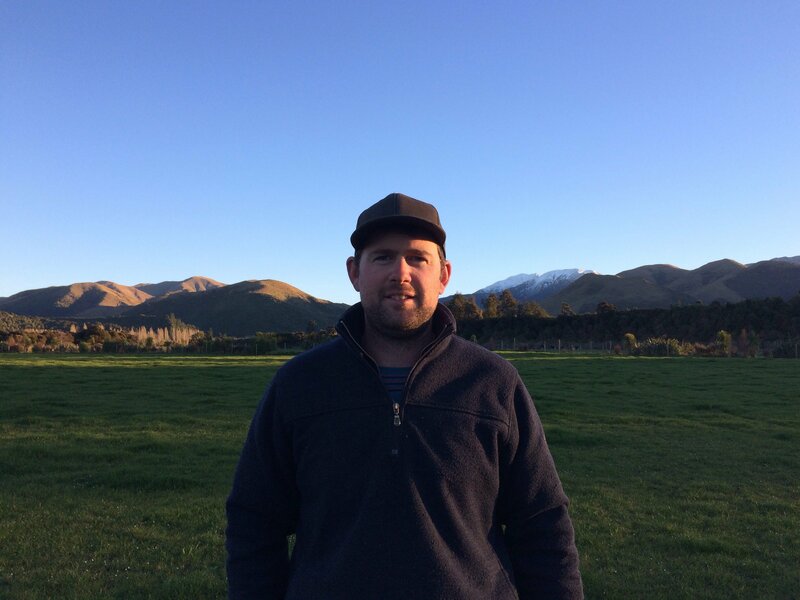 ''One of the outcomes of developing the business plan was to start our own stud brand, Rupert Red Deer, selling our top genetics as sire animals and selling our surplus young stock,'' Brook says. 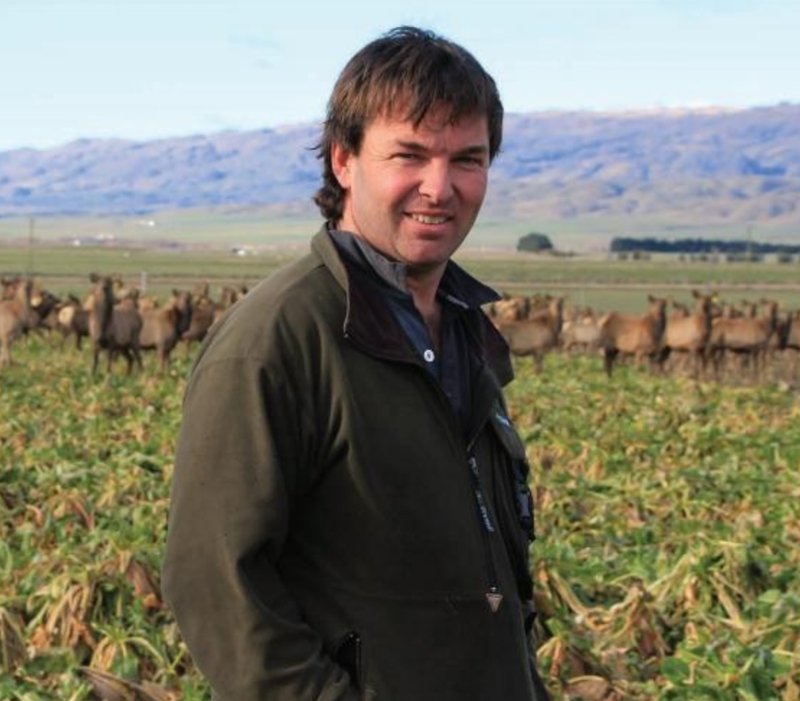 Clachanburn profiled: Central Otago Elk breeders John and Mary Falconer of Clachanburn, Central Otago, are the subjects of a Farmers Weekly on-farm profile. It’s a great story about a 2600 ha farming business that runs 6200 deer with Elk and Red stud herds, terminal sires, specialist venison and velvet finishing herds and a trophy hunting block. It also includes the 300 ha Loganburn farm, a finishing property on river flats in the Styx Valley south of the home block.